Two brand new Scandia-Hus homes are now available to purchase! 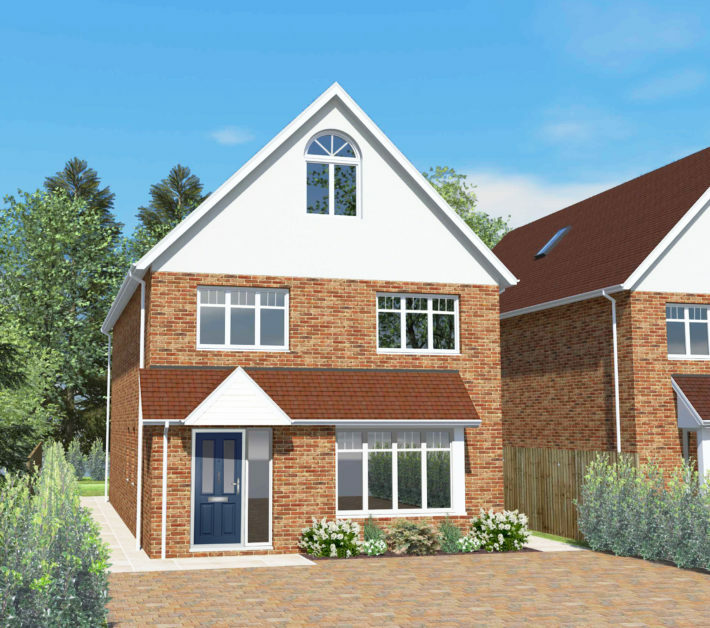 These high specification builds are desirably located within the town of Caterham, Surrey. With its position just inside the M25 the area has quick links to the capital, making it a popular place for commuters to call home. Each property houses 5 bedrooms, 3 bathrooms and 2 reception rooms. 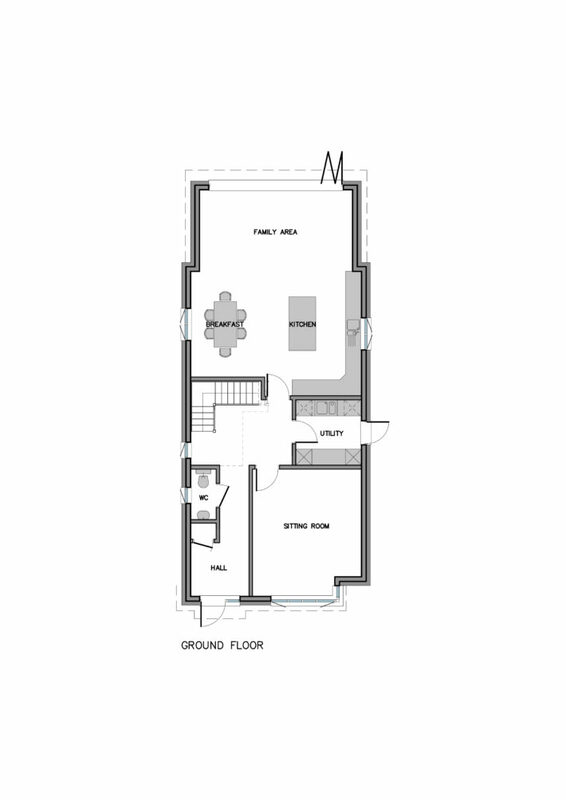 The large kitchen / breakfast / family area, which gives direct access to the rear gardens through bi-fold doors, is a stunning space perfect for contemporary living. With Scandia-Hus levels of insulation, underfloor heating throughout, solar PV panels on the roof and an electric feature fireplace, there’s no doubt that a family will be comfortable and warm in this beautiful looking home. 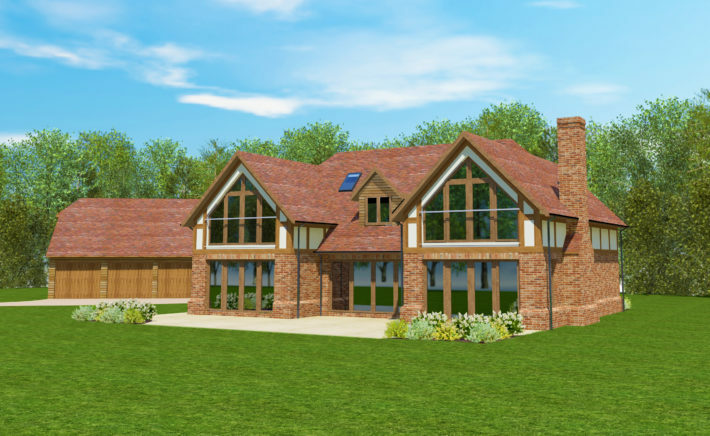 A rare opportunity to purchase a building plot with Full Planning Consent for a 5 bedroom House with detached double Garage in beautiful Hampshire countryside. The plot measures 0.939 Acres (0.38 Ha or 3,800 Sq Metres) in a delightful wooded setting with no close neighbours, yet on an edge of village location. Offers in Excess of £625,000. 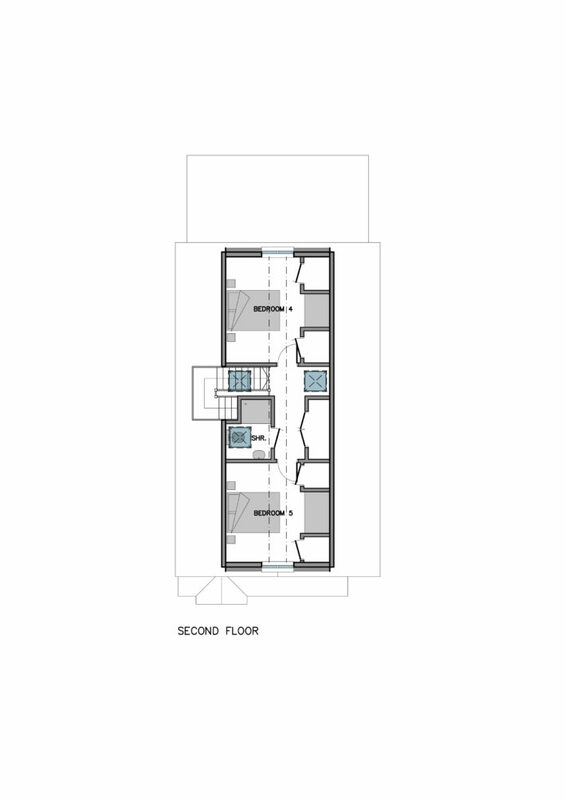 The proposed House – designed by Scandia-Hus, measures 2,788 Sq/Ft (259 Sq/M). Additionally, there is a detached Double Garage and Workshop with potential accommodation above – Home office/Games Room – of a further 992 Sq/Ft (92.2 Sq/M). 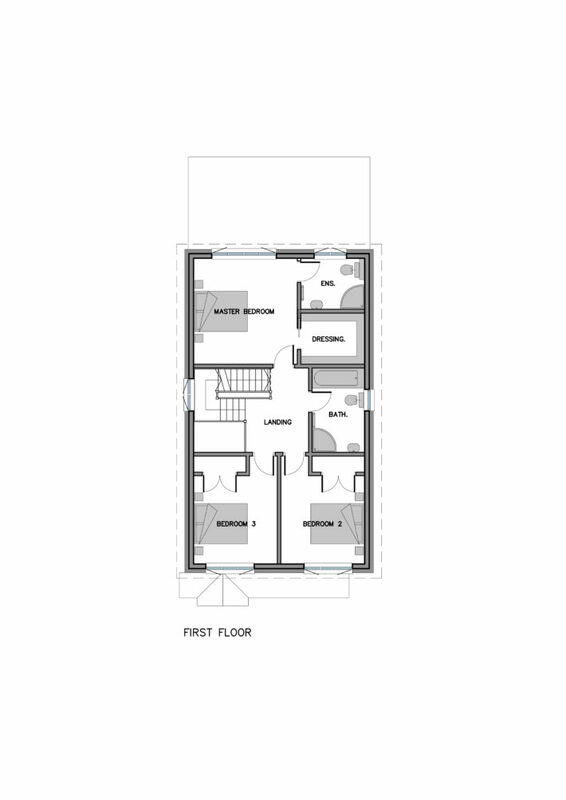 Total Accommodation: 3,780 Sq/Ft (351 Sq/M). Full Planning Permission Granted by East Hampshire District Council Ref: 25843/007 on 14th September 2018. The plot is approached by a 150m long drive and the house is situated in a large clearing with ample parking. There is an existing dwelling on the site, which will be demolished.